Designing a logo is indeed a challenging task. Right from the beginning when you acquire the brief, to the presentation of final design, you put all your hard work only to make sure that the end-product is going to be praised by the client. With all the nervousness and hope you present the design in front of the client and to your great dismay, he rejects it at first glance. Ouch. Nothing could be more disappointing than this. But have you ever thought, how can you avoid the chances of being rejected? As per our experience, we have come to the point that for a designer, the actual work starts when he has finished with all the work. Didn’t get it? Let us explain. For a designer, it is imperative to go through the design once he has completed the design. 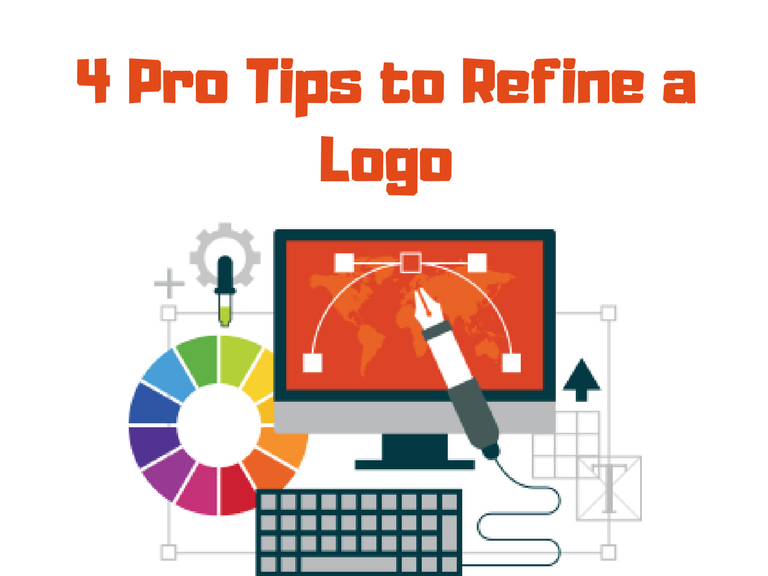 In this blog, we have put together essential tips to refining and perfecting a logo design, which will ensure you guaranteed approval by the client, only if you follow them efficiently. It is highly preferred to all the designers that they should keep the logo designs as simple and versatile as it can be. A versatile professional logo design contains all the characteristics that are required to build a strong and impressive brand identity. Keep the evolution of all the big names in mind, be it Shell, Apple or Nike they all have come a long way when it comes to logo designs. Started off from the intricate designs, all of them have now chosen to keep their brand face simple yet substantial and significant. The more you keep your logo simple, the more recognizable it would be. Once your final logo design has been achieved, you need to put it to the test to explore the variations that are still possible to be made. That way you will be able to ask questions to yourself regarding the design. 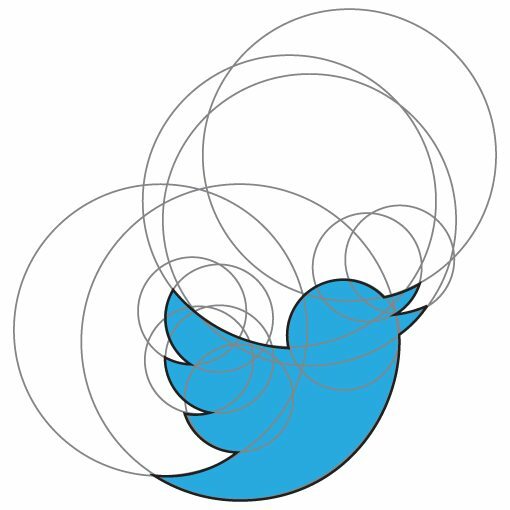 By doing this, you will get to know if your design can be further amplified? Could it be further simplified? Would you go for some other color options? Should you opt for the structural change? As many questions raised in your mind, chances of coming up with a better version of logo design will increase. The primary purpose of exploring your design is to see whether your logo design still needs some tweaks. Once you go through this, you will be able to improve your logo further. When it comes to logo design, sometimes a tiny mistake could cause you great damage. Once you are completed with your logo design, recheck it thoroughly for the vector paths. A little glitch could make your logo appear as a clumsy and inept piece of design, designed by an amateur who is unable to understand the minutiae of design. Every designer is advised to take some time for getting the paths perfect, as this imperfection is more likely to get noticed by the client consciously or unconsciously. Believe us this time would be worth spending if you can catch a hidden flaw that is yet out of sight. Another vital element that you need to take care of while designing a logo is consistency. Always aim to keep your logo consistent and proportional. If you have used angles to build your logo, try using the same throughout to create uniformity and harmony. Remember, a consistent, proportional and uniform logo design is more likely to leave an impact on the audience. In conclusion, being a logo designer, you have to go all out to come up with a logo design that is perfect and unmatchable. But above that, you need to make sure that your logo is flawless, which is only possible when you recheck and reexamine it once you are done with your design. So, do your best and leave no stone unturned and you will get the desired results.